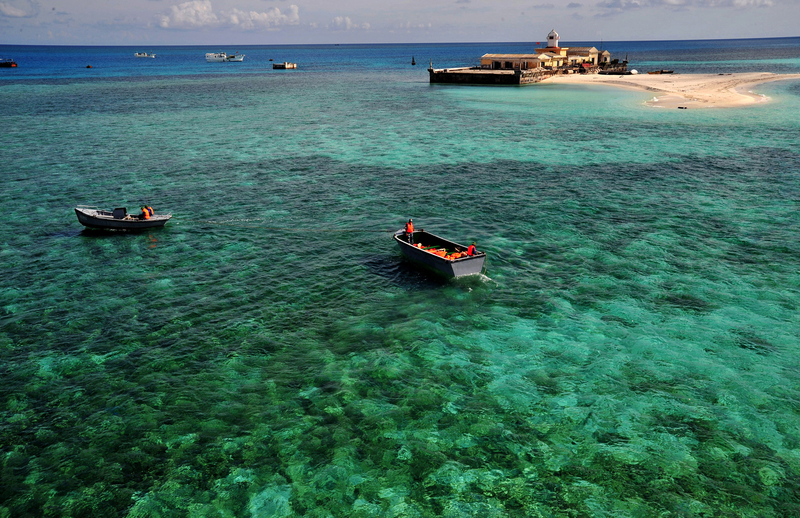 Viet Nam is one of the world's sixteen most biologically diverse countries. At present, over 50,000 species have been identified, consisting of nearly 7,500 microorganisms, 20,000 terrestrial and water plants, 10,500 terrestrial animals, 2,000 invertebrates and freshwater fish, and over 11,000 marine species. Although biodiversity brings direct benefits to humans, contributes to the national sustainable development strategy, and protects the environment, Viet Nam is experiencing rapid biodiversity loss due to population growth, overexploitation of natural resources, illegal logging, and the expansion and intensification of agriculture. The objectives of BIOFIN in Viet Nam are to support the country to assess the current financial flows to biodiversity protection, develop appropriate mechanisms to improve financial sustainability, and assist in the implementation of the updated National Biodiversity Strategy and Action Plan. The national BIOFIN team is composed of a number of experts, among whom are those responsible for the Policy and Institutional Review, Biodiversity Expenditure Review, Financial Needs Assessment, Biodiversity Finance Plan, and BIOFIN Viet Nam’s two pilot projects. The aim of the BIOFIN PIR in Viet Nam is to analyze the country’s fiscal, economic, legal, policy, and institutional framework as the baseline for initiating, improving, and scaling effective BD finance solutions. 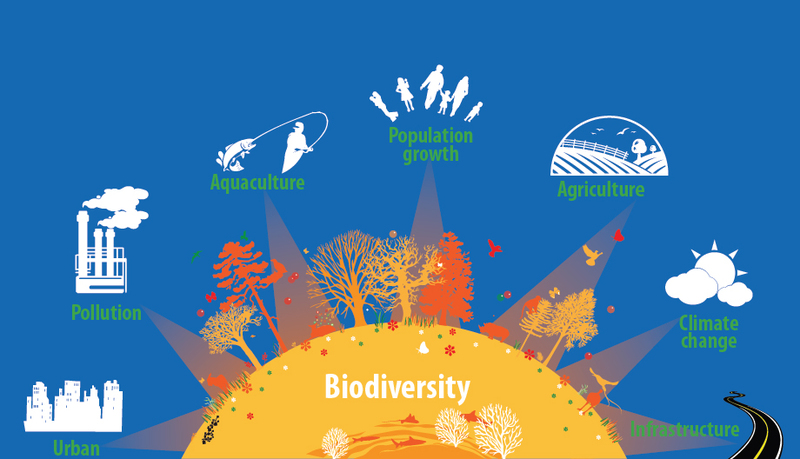 To achieve this, BIOFIN Viet Nam has conducted an analysis of the existing policies, institutional arrangements, and finance actors that drive both positive and negative trends in biodiversity management at the national level in order to identify key drivers and sectors affecting biodiversity. It has validated the analysis through stakeholder consultations, organized workshops finalizing the findings and recommendations, and prepared a synthesis report establishing a baseline context and orientation for the entire BIOFIN process. A finalized version of the Viet Nam PIR report is now available. 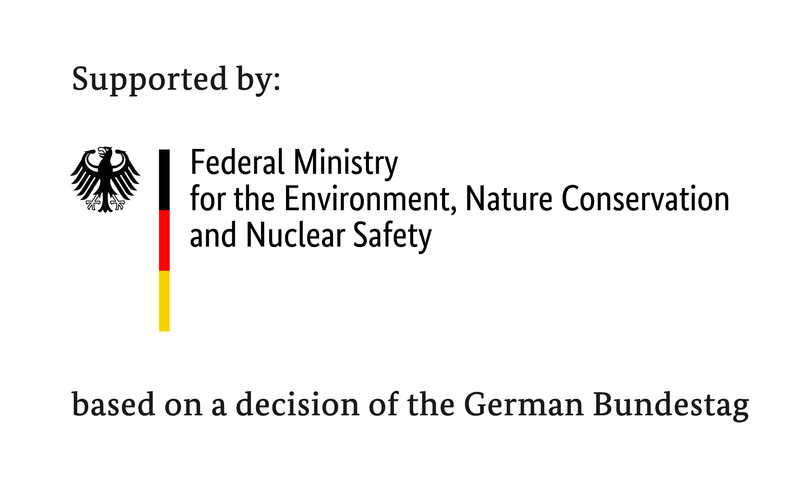 The BER was completed with inputs from various sources at both the national and provincial level, such as: the Ministry of Agriculture and Rural Development (MARD), the Ministry of Natural Resources and Environment (MONRE), the Ministry of Science and Technology (MOST), Provincial Departments of Agriculture and Rural Development (DARDs), Provincial Departments of Natural Resources and Environment (DONREs), National Parks (NPs), Nature Reserves (NRs), etc. All collected data and information was analyzed following the guidance provided in the BIOFIN Workbook (2016). Two consultation workshops were also organized, to collect comments and feedback from relevant stakeholders and interested parties, which were used to frame this final report and its recommendations. Based on current biodiversity expenditure as presented in the BER, and the suite of strategies and actions based on Viet Nam’s NBSAP and other key national strategies as presented in the PIR, BIOFIN Viet Nam is currently assessing the financial needs (costing) of Viet Nam in order to implement national biodiversity strategies and plans towards achieving the Aichi Targets and national biodiversity objectives, as well as addressing the financial gap associated with the FNA. The BFP is the culmination of the BIOFIN process, incorporating all the information, evidence, and recommendations set out in the preceding three reports as well as taken from consultations with stakeholders. By presenting an analysis of a set of finance solutions and technical proposals to fill the identified gaps in biodiversity finance, as well as the economic and business case for their implementation, the BFP will serve as a comprehensive guide map for the expansion and amelioration of Viet Nam’s approach to biodiversity finance that encompasses all sectors of society. The draft BFP proposes a list of different financial solutions which will be selected at a later date based on consultations with relevant ministries, provinces, and protected areas. Intensive discussions were held with government ministries to discuss the selection of pilot activities for the implementation of finance solutions. Two projects were ultimately chosen: an upgrade to the facilities and services offered by the nature museum in Cuc Phuong National Park, and a review of financial mechanisms that it is hoped will help in the adoption of results-based budgeting (RBB). The first of the two BIOFIN pilot projects is focused on supporting and renovating the nature museum in Cuc Phuong National Park, where an increasing number of visitors has led to a corresponding increase in demand for the information and awareness-raising services that the park can offer. The museum’s limited financial resources for the maintenance of its collections and facilities and its lack of experience in global best practices in museum services and income generation are not, however, currently sufficient for it to perform this role adequately. Using international best practice advisories, a design plan has been developed for the refurbishment and enhanced functioning of the Cuc Phuong museum, as well as mechanisms for the stable self-generation of additional financing that can support its long-term vision and goals. The pilot is also supporting both the Ministry of Agriculture and Rural Development in developing a scheme on the collection of entrance fees to forest nature museums and the Ministry of Finance in developing a legal document (circular) on regulating the collection of entrance fees to forest nature museums. This will create a legal foundation for seven forest nature museums, including Cuc Phuong Nature Museum, to set up a system for the collection of entrance fees, which will be an important financial source for biodiversity conservation. This pilot’s team consists of eight national consultants who have backgrounds in the arts, finance, biodiversity, communication, ethnic minorities, forestry, and law. 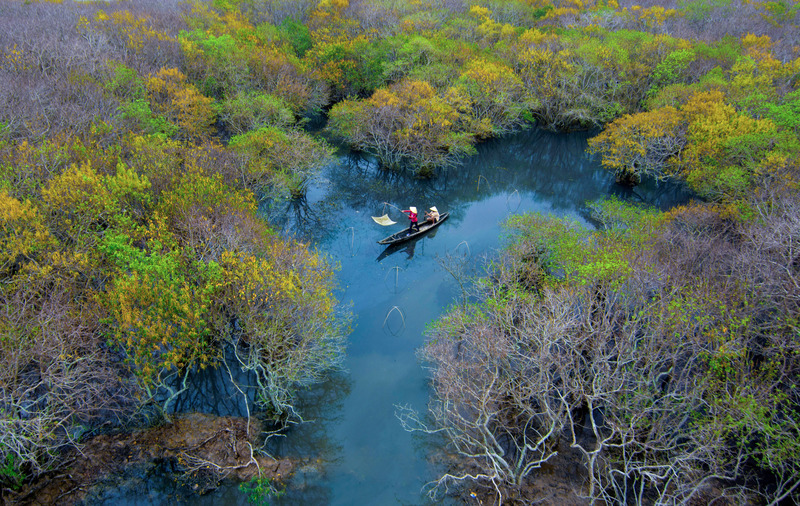 The second BIOFIN pilot project is concerned with the provision of technical support for preparing a design plan to adopt legal guidance on results-based budgeting (RBB) in Viet Nam’s protected areas. It is expected that the elaboration and adoption of RBB will contribute to bridging the gap between conservation planners and financial planning specialists in charge of government budgeting in order to produce more cost-effective and viable budgets. After meetings with various stakeholders to discuss the potential of RBB and to achieve consensus on the pilot's contents and location, a design plan is being prepared for the adoption of legal guidance on RBB for protected areas in Viet Nam. The result is expected to be available by early 2019. This pilot’s team consists of three national consultants who have backgrounds in economics, finance, and biodiversity.